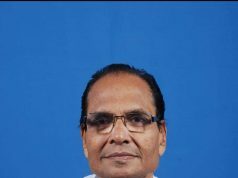 Bhubaneswar: Bharatiya Janata Party (BJP) on Saturday included Odia Cine actors Mihir Das and Anu Choudhury in the party fold. 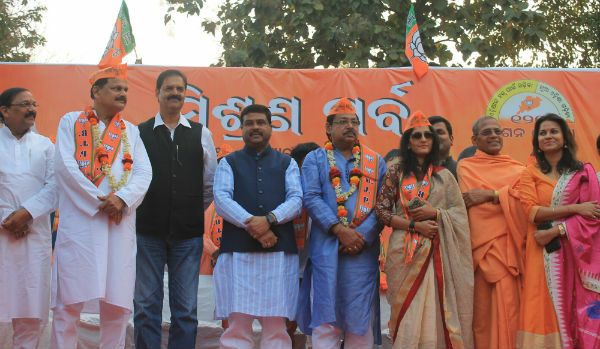 Both the actors along with the former Satyabadi MLA Ramaranjan Baliarsingh joined the saffron camp today in presence of Union Petroleum and Natural Gas Minister Dharmendra Pradhan. They joined the BJP at a special function held here at the state party office. 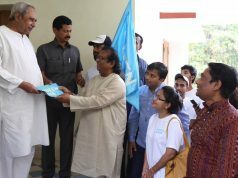 According to the sources, the party will use the popularity of the actors for its campaigning during the Bijepur by-poll and coming elections. Choudhury said she decided to join the saffron party after being inspired by the ideology of Prime Minister Narendra Modi and will work for the benefit of masses.